Now before you think this is just our way of selling you more of our products and you go and click off to somewhere else on the World Wide Web, it isn’t like that at all…sort of. Ok, let us explain. Here is a list of 10 great gift ideas for the man in your life, half of them can be found here on the Fendrihan online store, and half of them are products we’ve seen that we wanted to share with you just because we think they’re cool. 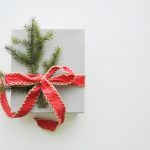 We don’t know the people who are selling them and they’re not affiliate links, we just wanted to give you some options and get into the festive spirit. Smartwatches are getting more and more popular, and there are plenty of choices on the market. But when we came across the Pebble Steel, we knew our loyal customers would want to hear about it. Where some smartwatches can look a little tacky, this one looks sharp whether it’s for work, play, or the more formal occasion. 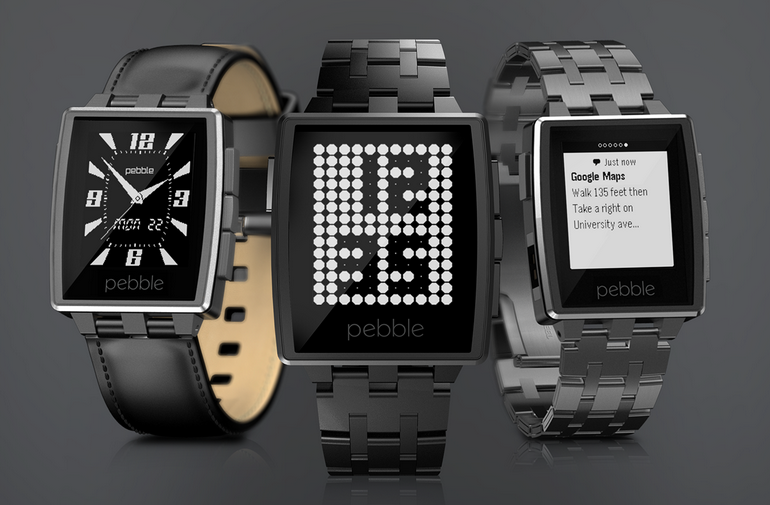 $149 from Get Pebble. For ladies who want to get their men in the kitchen, buy them one of these Ichiban Japanese Petty Knives with Hammered VG10 Damascus Steel Blades. 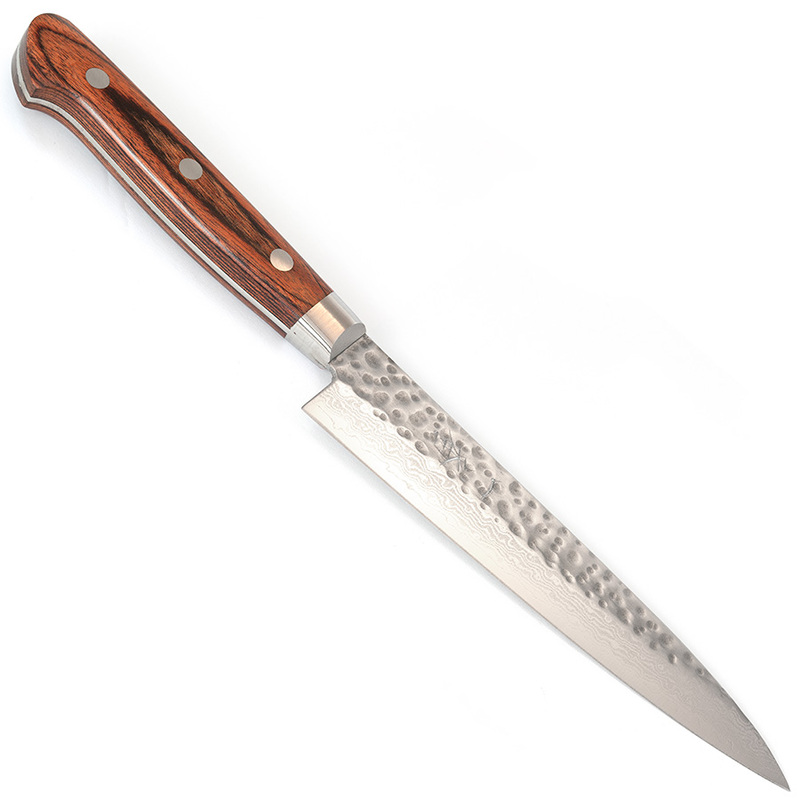 With a mahogany handle and carbon steel blade, your man will be begging to dice up those onions and bone that chicken while you’ve got your feet up with a glass of pinot noir in front of your favorite TV show. $74.40 from Fendrihan. Who hasn’t bashed out Joe Cocker’s ‘You Can Leave Your Hat On’ in the shower. We ran a quick straw poll here at Fendrihan HQ and it seems everyone had…even the ladies! 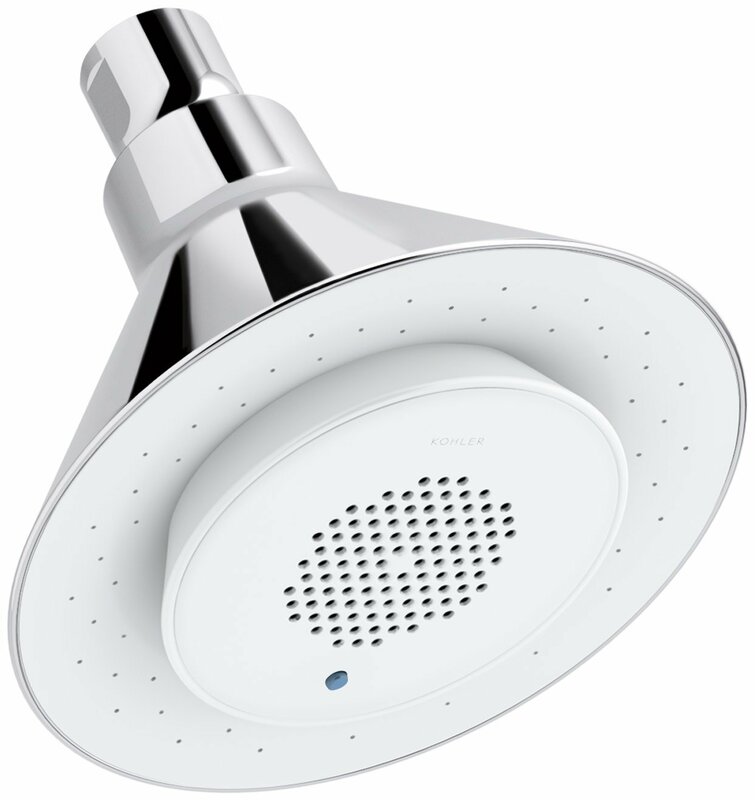 Now you can do it in style with this Kohler showerhead fitted with wireless speakers and a polished chrome finish. Bluetooth this baby up to your smartphone, put on your favorite tunes during your morning shower and you’ll be bouncing out the door by the time you’re done! $109.98 (for now) at Amazon. 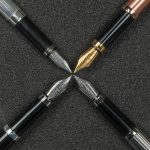 When a company has been making pens for 125 years, then you know it’s going to be good. This Kaweco Liliput Solid Brass Fountain Pen will make you want to race out and join a calligraphy class the moment you slip it between your fingers. 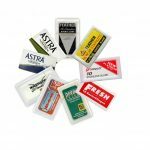 It has a classic spartan shape and smart design that allows for precision and seamless writing. Depending on your style, it is available with extra fine, fine and medium nibs. $83.70 from Fendrihan. 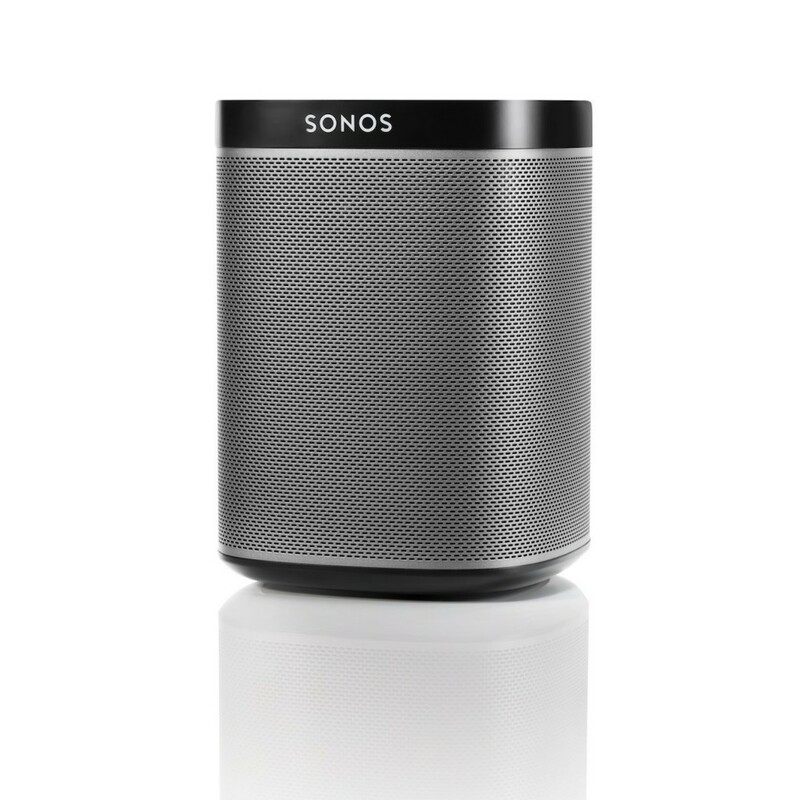 They say it’s the little ones you need to watch out for, and the Sonos Play 1 is no exception. The speaker packs a hell of a punch, the sound quality is really impressive, and if you grab a few and scatter them about your room or party space, you’ll have the place rocking in no time! $199 from Amazon. Ever imagined getting a massage from a badger? No? 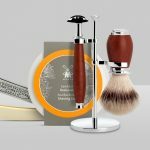 Neither have we, but now you can with this top quality four-piece shaving set. 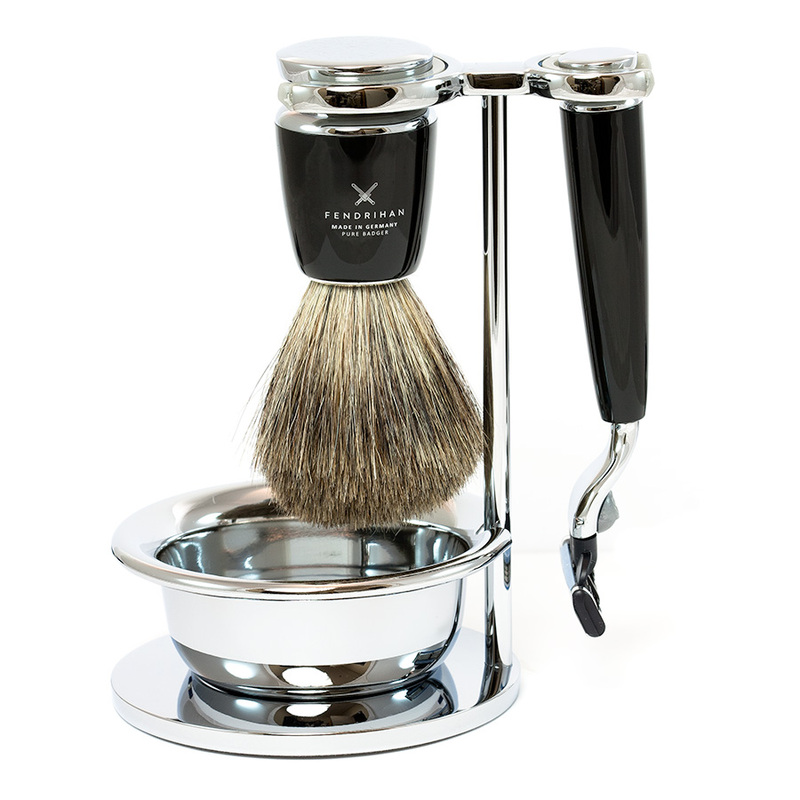 The brush is made with pure badger hair, massaging your face while applying the shaving cream. It comes with a Gillette Mach3 razor meaning it’s easy to use and replace, and the glossy black resin handles and polished chrome finish make this set very easy on the eye. $156.24 from Fendrihan. We get it, you’re a big kid at heart. We all loved the old-fashioned arcade games in our youth, and now you can relive those past glories too. 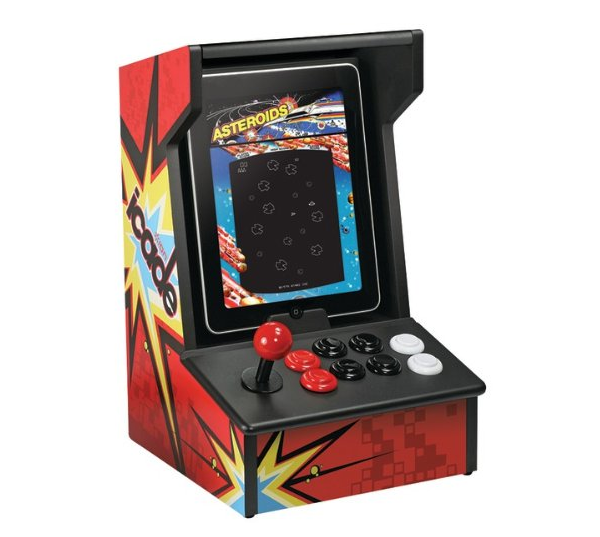 Grab one of these iCade Arcade Cabinets, slide your iPad in, fire up those game apps and bash out a high score the 18-year-old you would be proud of! $108 from Amazon. Since 1965 Baxter has been improving the lives of men, one complexion at a time. 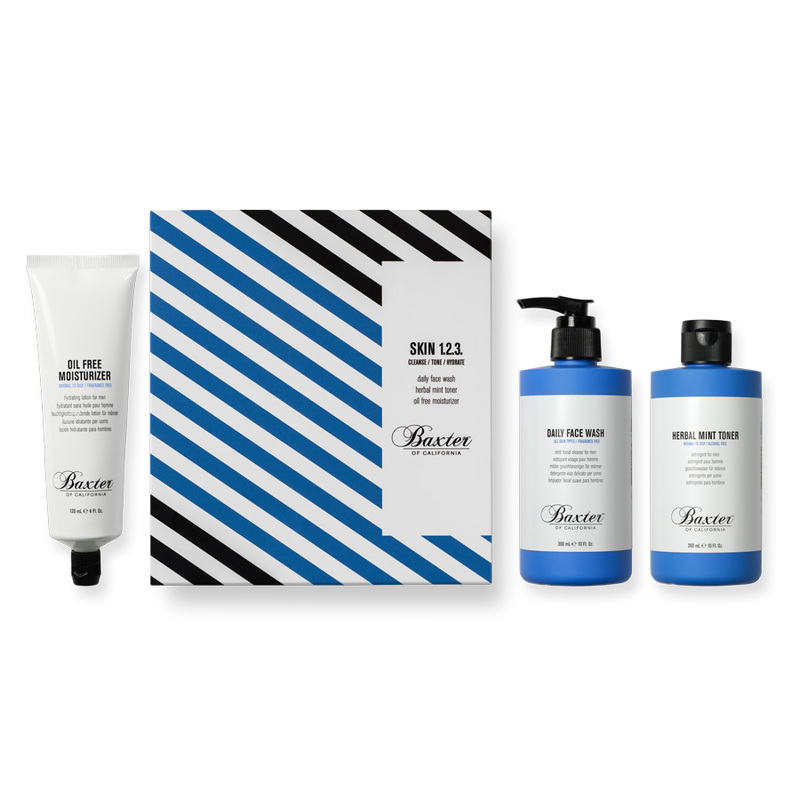 With this easy to use daily skincare set, there’s no excuse not to take better care of your face. It will clean, tone and moisturize your skin, and before you know it you’ll be looking like Brad Pitt in The Curious Case of Benjamin Button (baby Brad that is, not geriatric Brad). It includes the Baxter’s Daily Face Wash, Herbal Mint Toner and Oil Free Moisturizer, and with the easy three step application process, there’s no excuses for getting it wrong. $44.64 from Fendrihan. In every man’s wardrobe there should be a classic dress jacket to throw on with a pair of jeans to head out for a party, dinner date or casual event. 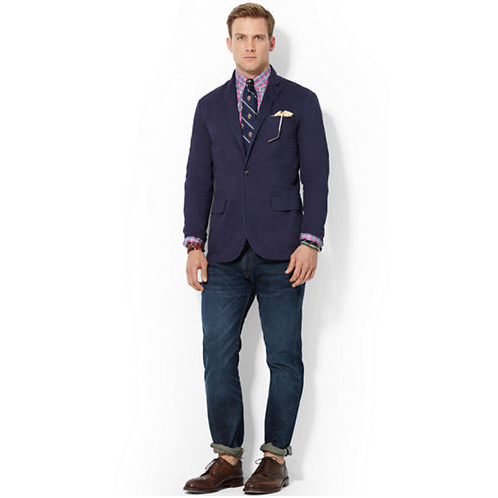 This Polo Ralph Lauren three-button chino sport coat will do just the trick. It looks great, and you’ll be turning heads with this classy fitted jacket. And best of all, it won’t break the bank. $298 from The Bay. 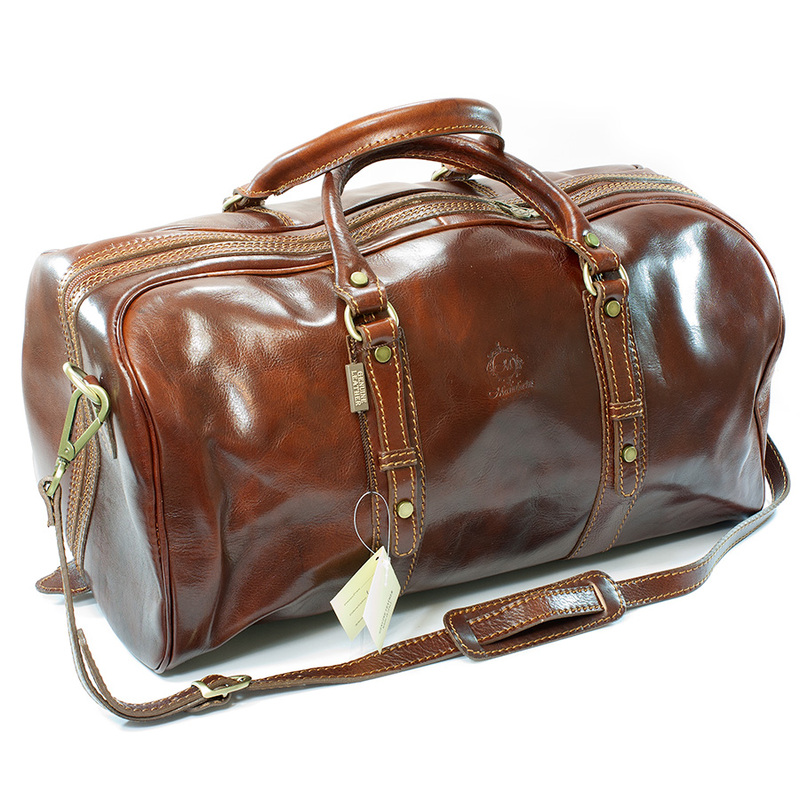 Ok, we’re pushing the boat out here a little, but just look at how beautiful this Manufactus Leather Travel Bag is. Just touching it makes you a better man! The caramel brown leather has a supple feel and warm patina, it’s roomy inside and the bright brass rivets, buckles and rings gives it that extra dash of class, if that’s even possible. If you don’t get upgraded to first-class with this bag over your shoulders then you’re flying with the wrong airline! $548.70 from Fendrihan.